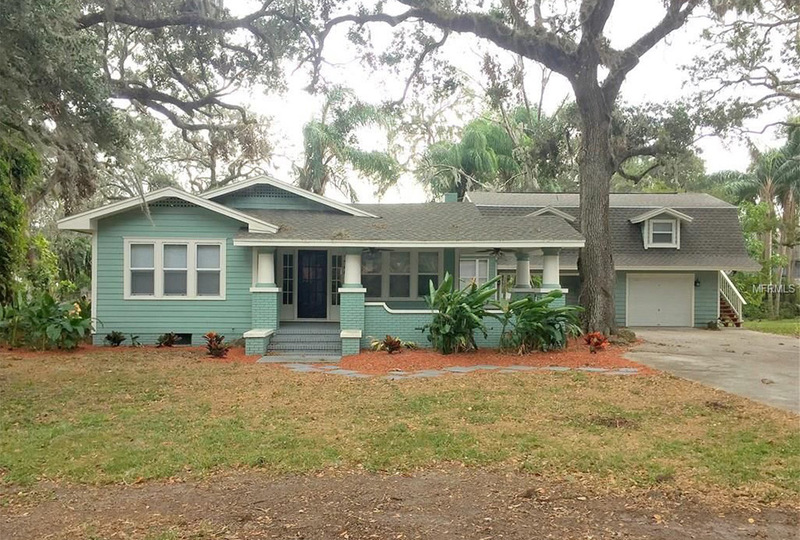 We’re Buying Your House... TODAY! Our team has purchased over 7000 properties as is since 2004! We have bought houses as is in 10 States, and counting! Homeowners have always trusted our no-nonsense approach to buying houses. We’ve simplified the entire process for you! Our Cash For Your House! We base our offers on realistic and up-to-date comps so you can rest assured when we make you a cash offer, it’s as competitive as can be. The amount we offer is the amount you’ll see on your check. No hidden fees and charges! No repairs or renovations required! As long as you’re selling your house, we don’t care how it looks. Fire damaged? Flooded? Molds? Vandalized? No problem! Whatever the physical condition of your house, we’ll pay you cash for the keys. No hassle. No fuss. We’ll even take care of back taxes, liens and all other loose ends associated with your house! We’ll take the entire problem off your hands. We don’t like wasting time. If we can close on the same day you submitted your offer, we’ll find a way to do it! 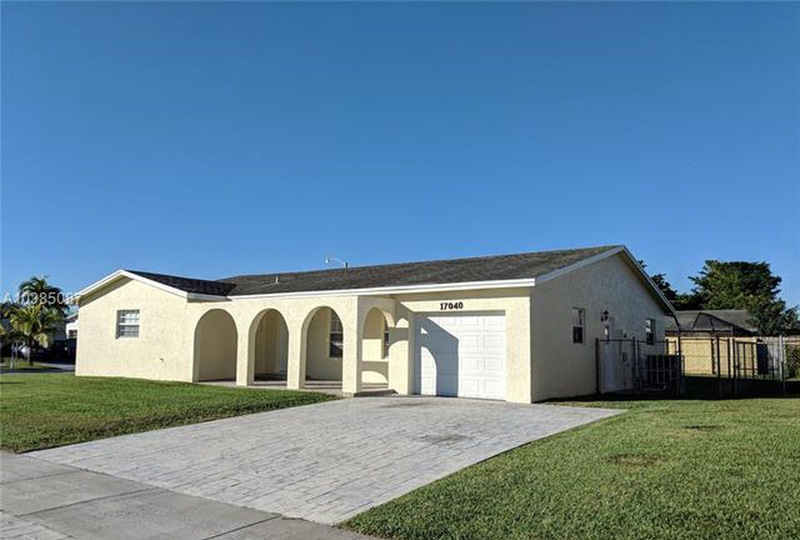 We have the most streamlined house-buying process in the market! You submit your deal, we make an offer, you accept, we send you the contract, you sign it and send it back, we schedule closing, you get paid. Viola! I am not joking when I told you that you should change your company name to “2 Day Cash Buyers” instead of “Cash Buyer Team”. Dear Dolmar, I am very grateful for the opportunity to work and do business with you. You are very professional, prompt, and man of your word. I appreciate the fact that you really mean business and respect people's time and efforts. One of our last deals (Unicorn Ave) was a smooth deal despite the fact that I was only able to give you a contract for 48 hours. Man... that was a tight one, but you still made it happen and closed on it. 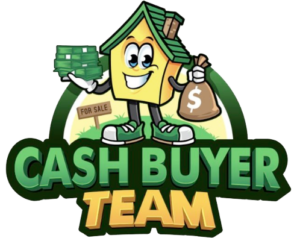 I am not joking when I told you that you should change your company name to “2 Day Cash Buyers” instead of “Cash Buyer Team”. Keep it going man, many people claim to be something that they're not, but you are definitely a real cash buyer, experienced investor, and honest person. See you again soon at another closing table! Dolmar, Hard to put into words how much I value our working relationship and who you are as a person. The man you are comes across in all that you do, so it’s only natural you are so successful and people truly enjoy working with you. Your integrity, knowledge and passion for what you do are evident. Working with you and your staff is a breeze. As soon as a contract comes in the door, you’ve already given me everything I need to make the deal happen. When I speak to your clients they are happy, enthusiastic and ready to close. You definitely live up to the “3 Day” name! There are no surprises or having to deal with issues at the table since you have prepared them and been honest with them from the get go. I wish you nothing but continued success and express my gratitude in being part of your amazing team. 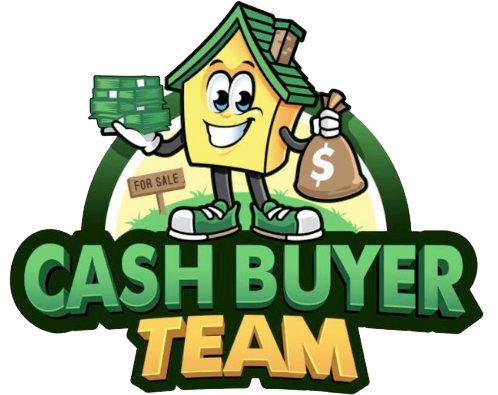 It was a pleasure doing business with your company “Cash Buyer Team” I would not have believed it could happen since so many obstacles come up last minute but I was impressed that we could actually say in this market we can do a 3 day cash closing. Very impressed that you were by the phone and responded via email quickly to avoid the delays. And when meeting you personally I was even more impressed on what a nice guy you were. Good luck to you in future and I look forward to crossing paths. 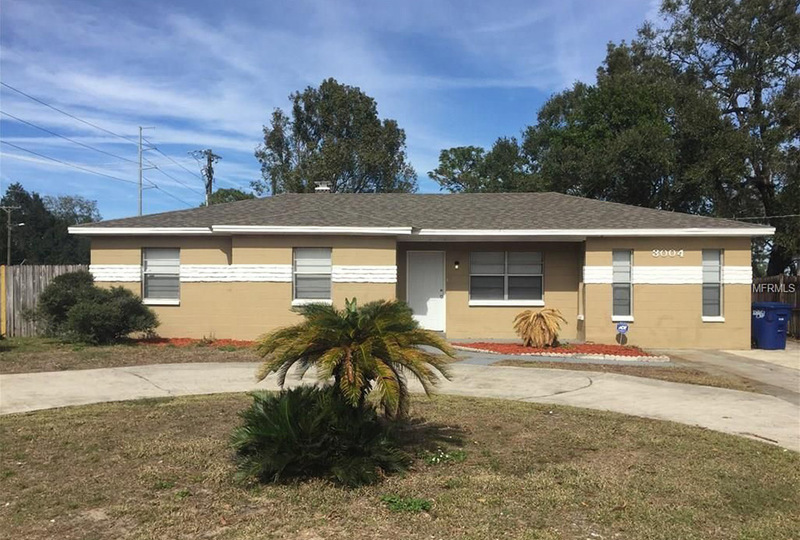 Dear Dolmar, It was a pleasure doing business with your company “Cash Buyer Team” I would not have believed it could happen since so many obstacles come up last minute but I was impressed that we could actually say in this market we can do a 3 day cash closing. Very impressed that you were by the phone and responded via email quickly to avoid the delays. And when meeting you personally I was even more impressed on what a nice guy you were. Good luck to you in future and I look forward to crossing paths.